Last night the 2013 BET Awards went down in L.A. A variety of performers took the stage. 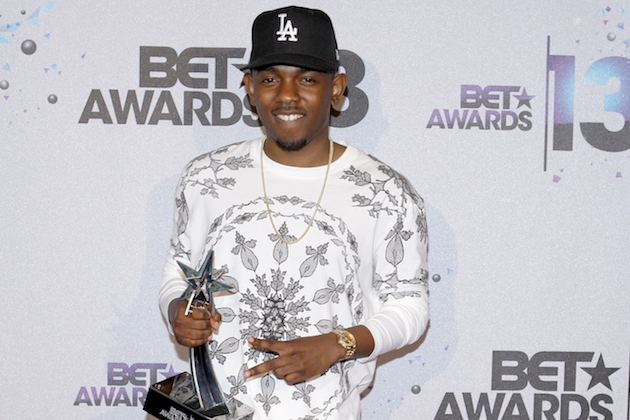 Kendrick Lamar took the title of Best Male Hip Hop Artist. The rest of the winner’s are listed below.